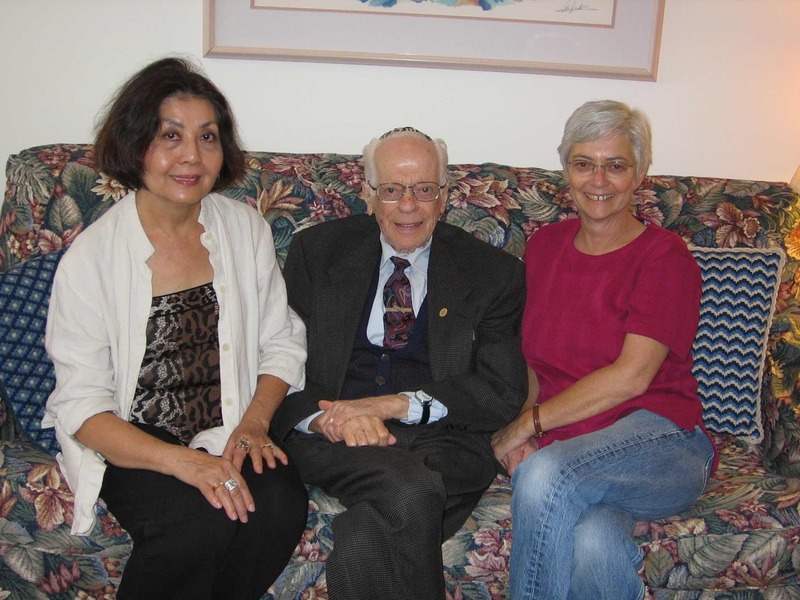 SACRAMENTO — Anne Hoshiko Akabori, who helped keep the legacy of “Japanese Schindler” Chiune Sugihara alive, passed away on Jan. 12, just short of her 80th birthday. Born in Sacramento on Jan. 23, 1939, she was raised in Isleton by her parents, Herbert and Dora Hoshiko. During World War II, they were incarcerated at the Tule Lake camp. After the war, they moved back to the Sacramento area. Akabori graduated from Sacramento High school and San Jose State University, and worked as a teacher for the Sacramento Unified School District. She married Jack Akabori on March 25, 1961. She was very passionate and active in educating people around the world about Chiune Sugihara (1900-1986), a Japanese diplomat in Lithuania during World War II. Acting against his government’s orders, Sugihara wrote over 2,000 visas that allowed Jewish families to leave the country before the arrival of the Nazis, saving more than 6,000 lives from the Holocaust. 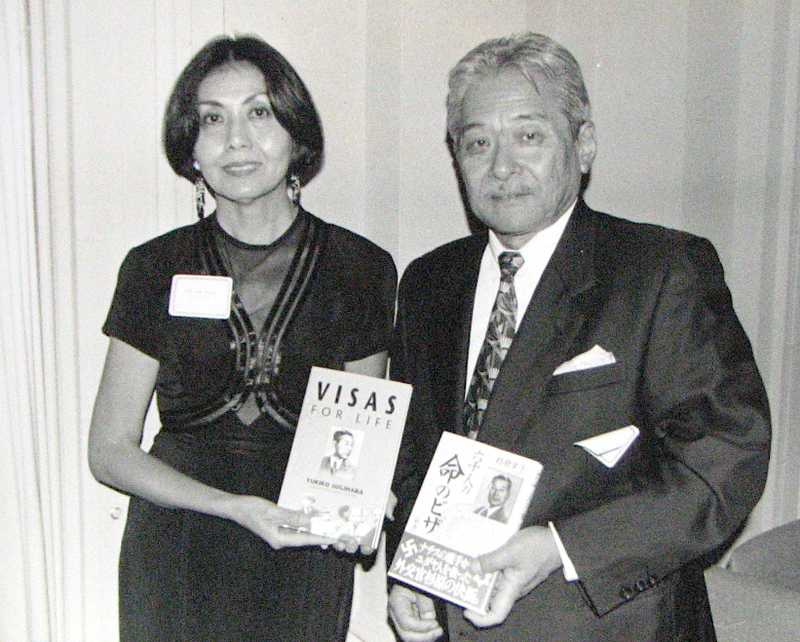 Akabori wrote two books on this subject, “The Gift of Life” and “Puppe’s Story.” With Sugihara’s eldest son, Hiroki (1936-2001), she translated the book “Visas for Life,” written by Sugihara’s wife, Yukiko (1913-2008), from Japanese to English. She was the chairperson of the Visas for Life Foundation and was also a resource for the documentary “Sugihara: Conspiracy of Kindness.” For more information on the foundation, visit www.visasforlife.org. Akabori is survived by her husband Jack; sons Randy and Kurt; daughter-in-law Ling; and grandchildren Alycia and Andrew “Ko.” Services were held on Feb. 17 at Sacramento Buddhist Church.